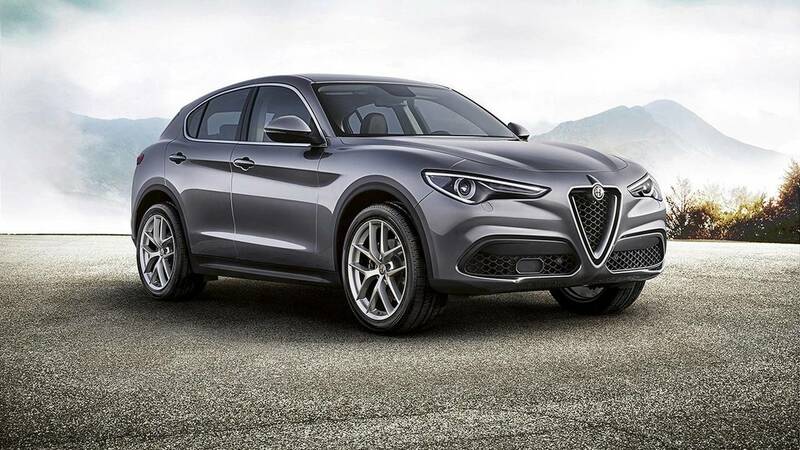 The Stelvio is Alfa Romeo's first-ever production SUV and rides on the same platform that also underpins the Giulia. The engines are also shared with the sports sedan, as is the range-topping 2.9-liter biturbo V6, developed in cooperation with Ferrari. 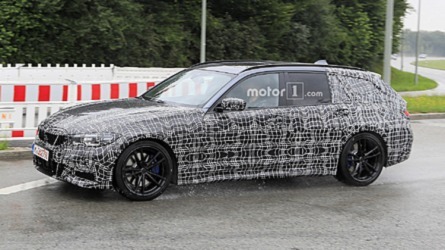 It is currently the fastest production SUV to lap the famous Nurburgring track in Germany. 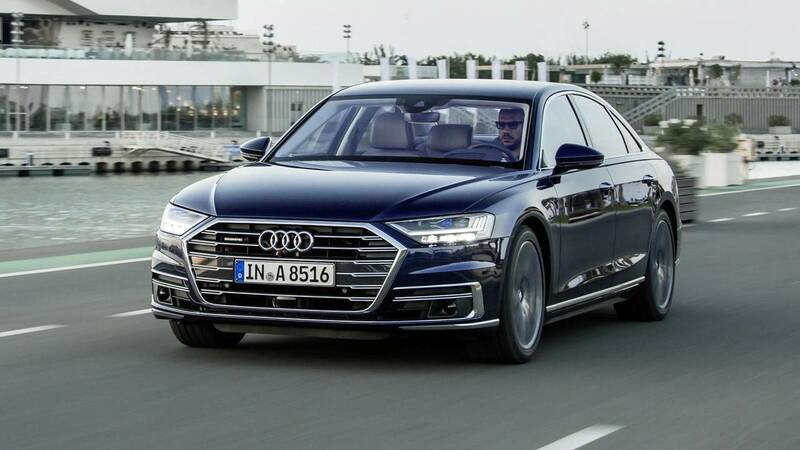 The fourth generation Audi A8 is dubbed as the first production car in the world to feature a Level 3 autonomous functions. 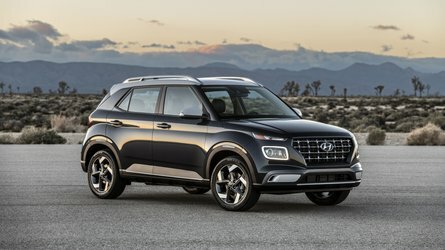 It's clever, fast, and comfortable, and is already on sale with V6 gasoline engines with two 4.0-liter units expected to be available sometime in 2018. 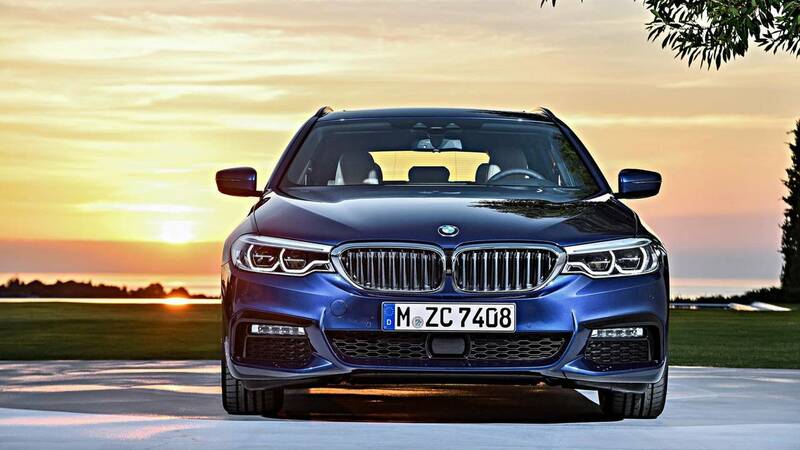 The CLAR-based BMW 5 Series is one of the safest cars on the market today thanks to its strong structure and a number of advanced safety systems. It is offered with a wide range of turbo gas and diesel engines, depending on the market - including the powerful M550i and M550d versions. 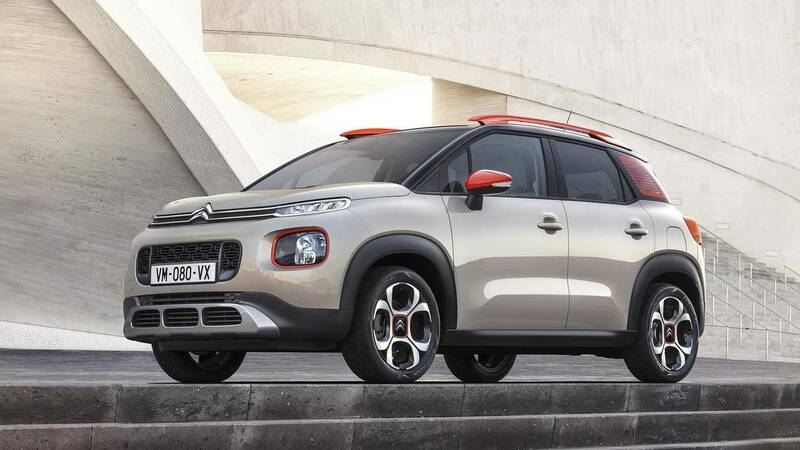 The all-new Citroen C3 Aircross replaces a small MPV in the brand's portfolio and is ready to battle European segment leaders Nissan Juke and Renault Captur, as well as new additions to the class like the Kia Stonic and Hyundai Kona. 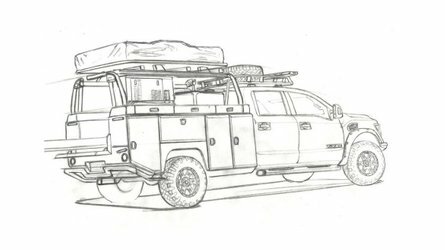 It is already on sale on the Old continent with several gas and diesel engines, with the most powerful being a 1.6-liter diesel with 120 horsepower (89 kilowatts). 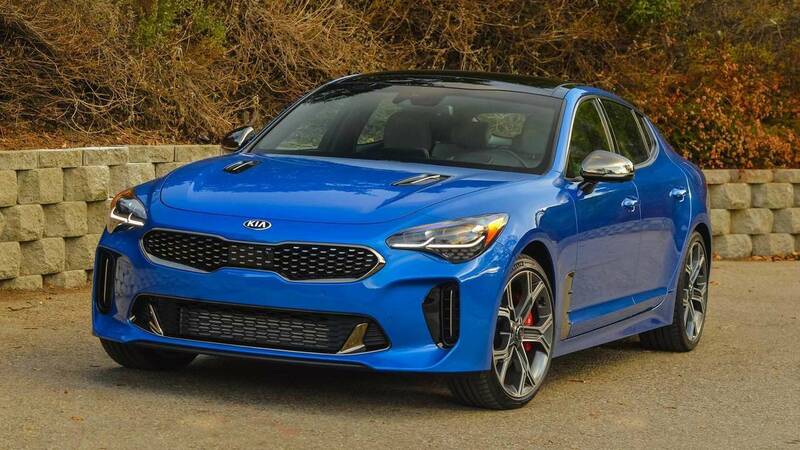 The first-ever Kia Stinger is just going on sale in the United States and is also a hot offer on the European market, trying to seduce customers looking for a fast and good-looking RWD alternative to the German premium trio. How fast, you might ask? 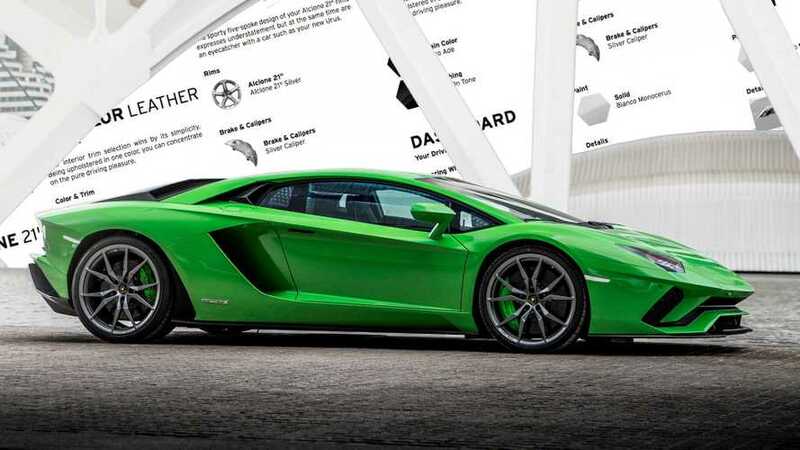 The 0-62 miles per hour (0-100 kilometers per hour) sprint takes only 4.9 seconds. 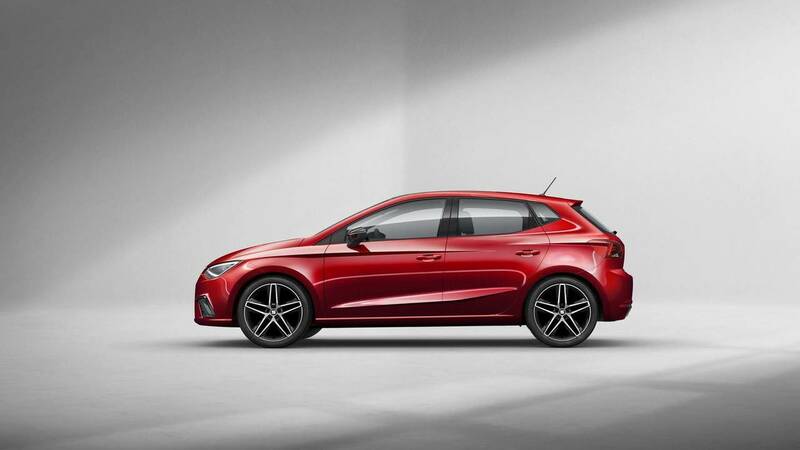 The new SEAT Ibiza is one of Volkswagen Group's first models to receive the new MQB A0 platform for small cars and is offered with 1.0 TSI, 1.5 TSI, and 1.6 TDI engines with power ranging from 90 hp (66 kW) to 150 hp (112 kW). 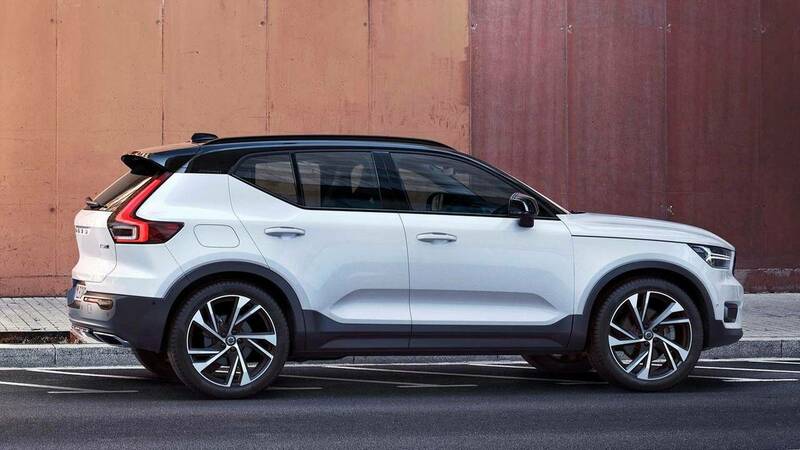 The Volvo XC40 is the newest vehicle of all seven finalists and is the Swedish company's smallest crossover to date. 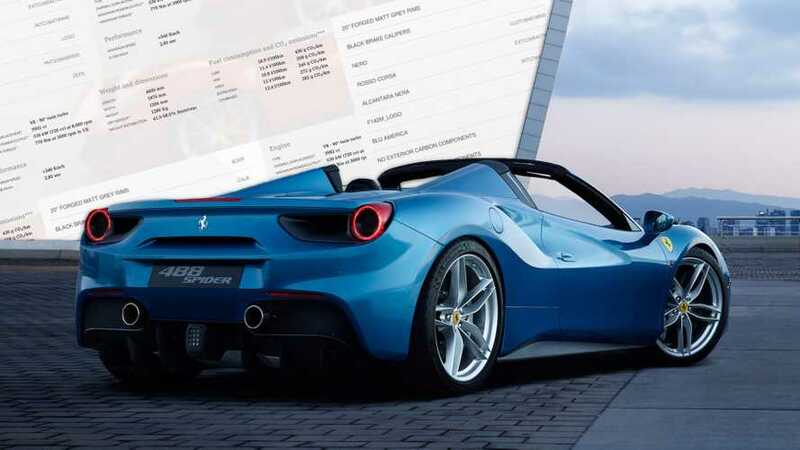 It's already in production at the brand's Belgium plant and is expected to go on sale in most of the European countries by the end of the year. 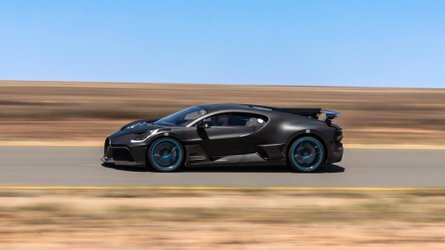 It's making its U.S. debut at the 2017 Los Angeles Auto Show. 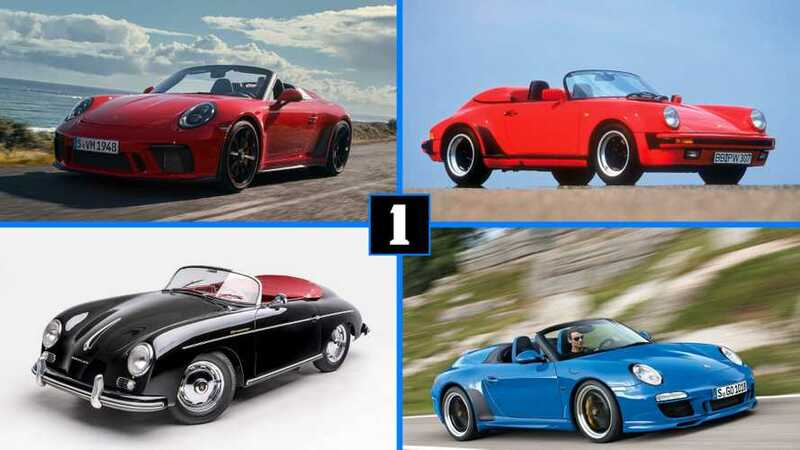 The winner will be announced at the Geneva Motor Show next year. 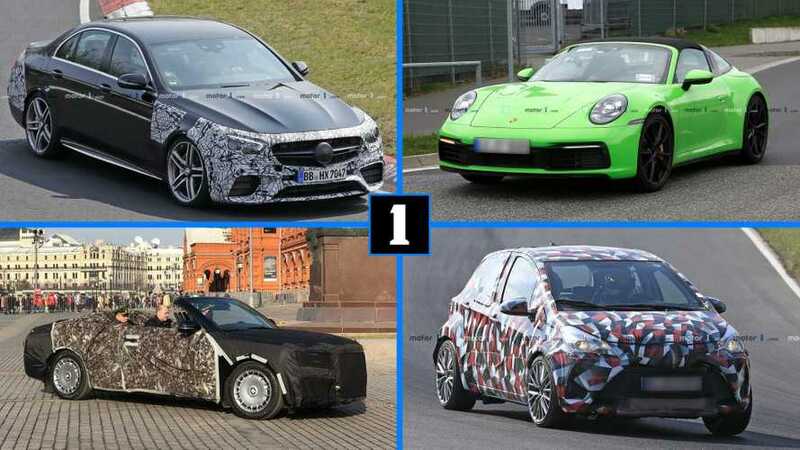 The jury of the 2018 European Car of the Year contest has announced the seven finalists that will battle for the prestigious award this year. They have been selected from a total of 37 entries, all vehicles launched within 2017 and available on at least five European markets. 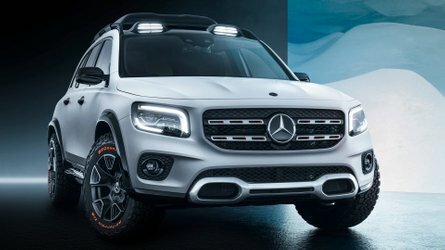 Two German and one Italian, French, South Korean, Spanish, and Swedish cars are among the finalists this year. 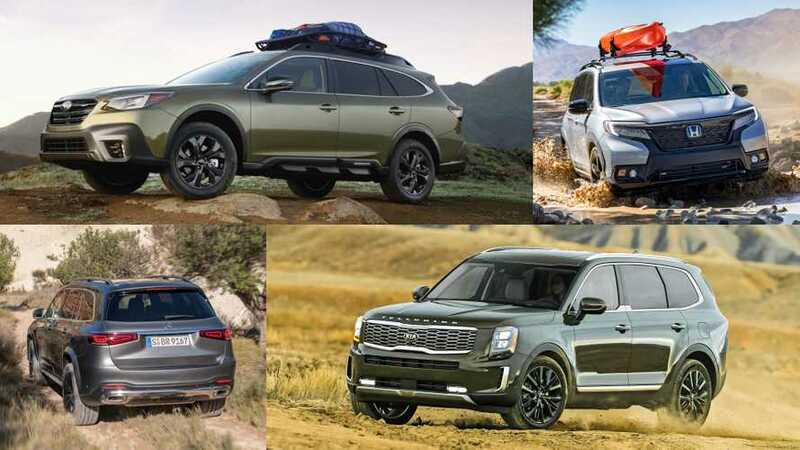 These are the Alfa Romeo Stelvio, Audi A8, BMW 5 Series, Citroen C3 Aircross, Kia Stinger, SEAT Ibiza, and Volvo XC40. 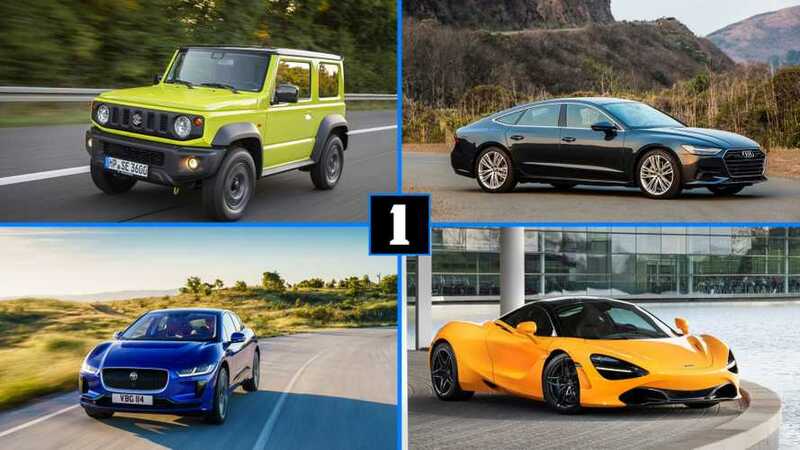 In the next couple of months, the jury, consisting of specialists from 23 countries, will evaluate the seven challengers and will pick one winner, which is going to be announced on March 5, when the 2018 Geneva Motor Show opens its doors for the press. The first edition of the European Car of the Year was presented in 1964, when the Rover 2000 beat the Mercedes-Benz 600 and Hillman Imp for the crown. Last year, the prize went to the Peugeot 3008 with just a couple of points ahead of the Alfa Romeo Giulia. Learn more about the seven finalists in the 2018 Euro COTY in the slideshow above.